A good book, a timely book, and an informative book. I was only disappointed by the some slack editing (certain phrases repeated again and again) and by the author focusing on 10 specific crimes with a peripheral background, rather than a general overview with reference to the 10 crimes. 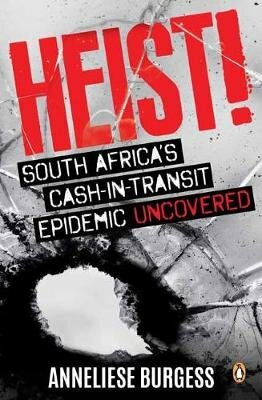 A book well worth reading as it uncovers the truth behind the failure to stop the huge rise of this type of crime. Until all the rot in our various departments of law and order and even the judicial system is removed these heists will continue.